Michael talks with the IndyStar and shares how his father’s job at Indiana University influenced parts of the plot in Rise the Dark. In new novel “Rise the Dark,” Indiana author Michael Koryta pits his protagonist, private investigator Markus Novak, against a fringe group that wants to control power — electric power. With bad guys planning to attack the power grid and turn out the lights for half of the United States, “Rise the Dark” has roots in Koryta’s childhood. The Bloomington resident didn’t grow up thinking a sinister enemy wanted to cut the conveniences of television and air conditioning. His father, however, was responsible for keeping electricity flowing at Indiana University. Jim Koryta retired in 2012 after working 36 years as senior electrical engineer on campus. 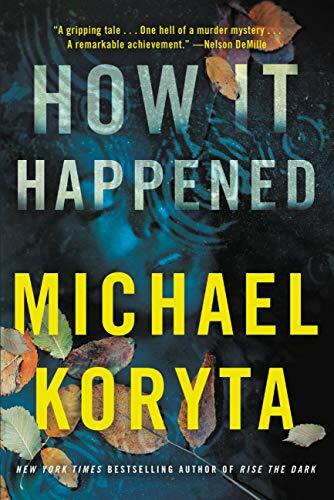 Koryta’s 12th novel is his second to feature Novak as the main character. Following 2015’s “Last Words” and its exploration of caves in Southern Indiana, “Rise the Dark” has action set on high-transmission lines in Montana and Wyoming. Although Jim Koryta wasn’t part of a “high-line crew,” Michael said his father always expressed admiration for those workers. 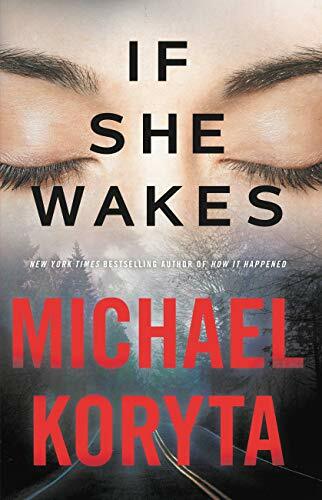 What’s next: Koryta has spent most of his summer in Maine, where he is working on a third novel of Markus Novak adventures. He also revised a script for a possible film adaptation of his 2014 novel “Those Who Wish Me Dead” for 20th Century Fox. And awaiting a green light is a TV mini-series adaptation of Koryta’s 2012 novel “The Prophet.” Channing Tatum, star of two “Magic Mike” films and “Foxcatcher,” is attached to portray one of “The Prophet’s” lead characters. “It depends on whether and when Channing Tatum says it’s his priority,” Koryta said of the timetable.